We first met Mark McMorris at our annual event The Launch—a photo shoot for riders under the age of 21—in Keystone, Colorado in 2008 At the time, he was a young, extremely talented and highly driven kid who could consistently land a double cork back 10. However, we knew there was something special about him, and now, fast-forward 7 years and he is our 2016 SNOWBOARDER Magazine Rider of the Year. In this poll, no other snowboarder got more first place votes than Mark, and rightly so, because he had an absolutely dominating winter both on top of podiums and in front of camera lenses. 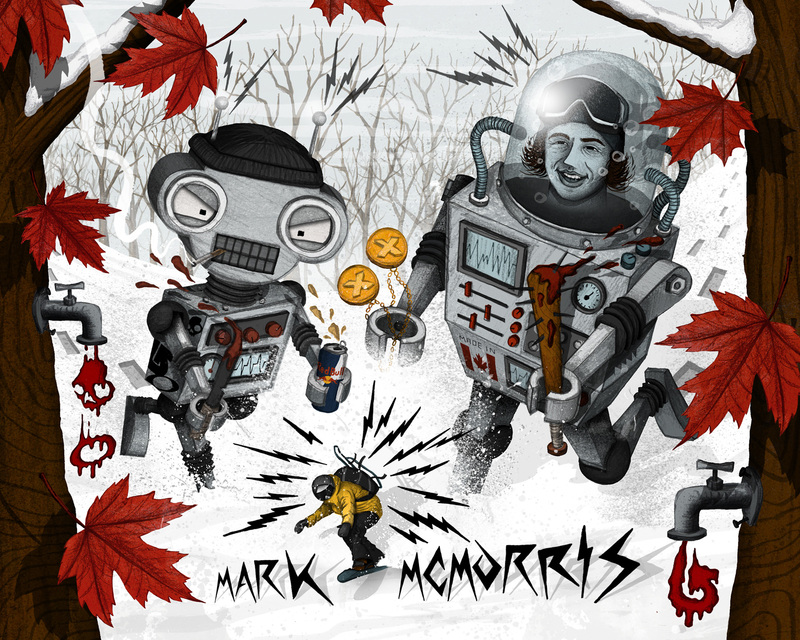 In late January, McMorris descended on Aspen, Colorado for the Winter X Games and even with all the hype surrounding him and disappointment looming if he didn’t win slopestyle and big air, Mark went ahead and drowned out all the noise and ended up with two X Games gold medals clenched between his teeth for the second time and just months after he became legally able to enjoy that win with a beer. 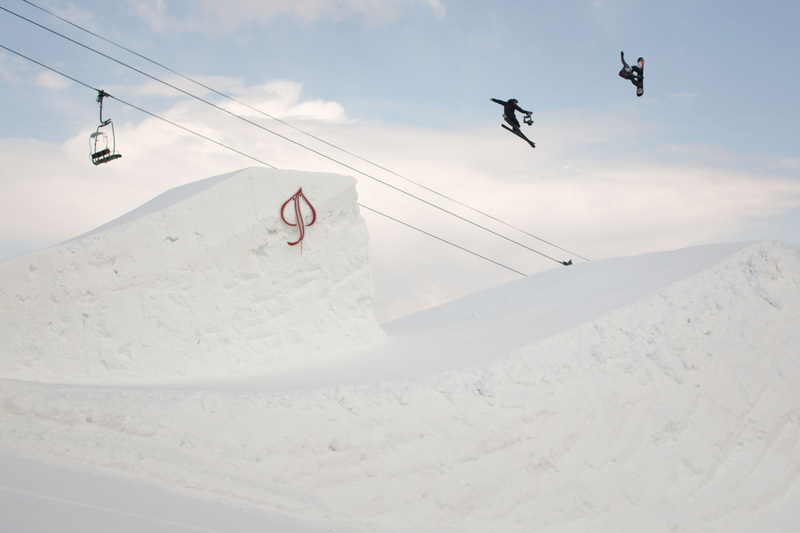 Follow that up with a second place finish at the U.S. Open of Snowboarding in Vail, Colorado just a few months later (finishing behind our Rookie of the year Yuki Kadono and his monumental slopestyle run) and Mark had himself one hell of a winter wearing a bib. But it was his efforts and accomplishments in-between events that seem to have put him over the top with our esteemed panel of judges. 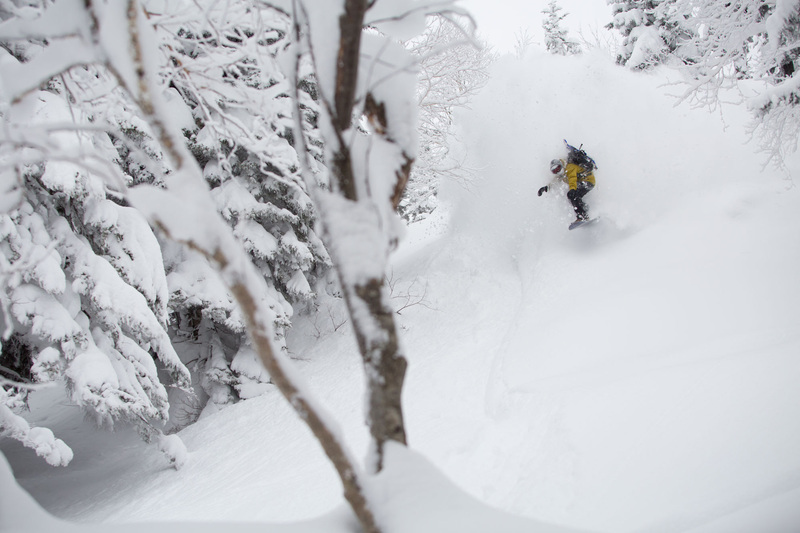 Just a few months ago, Mark released In Motion, a film documenting his winter and chronicling his long-anticipated transition from the competitive arena to the backcountry. Many were wondering when this would happen, and it seems that the 2014/2015 winter was it, and the result was not only a film that exposes the vulnerability of a rider that is so dominant in his genre but also a gift that has finally been unwrapped for the world to see. 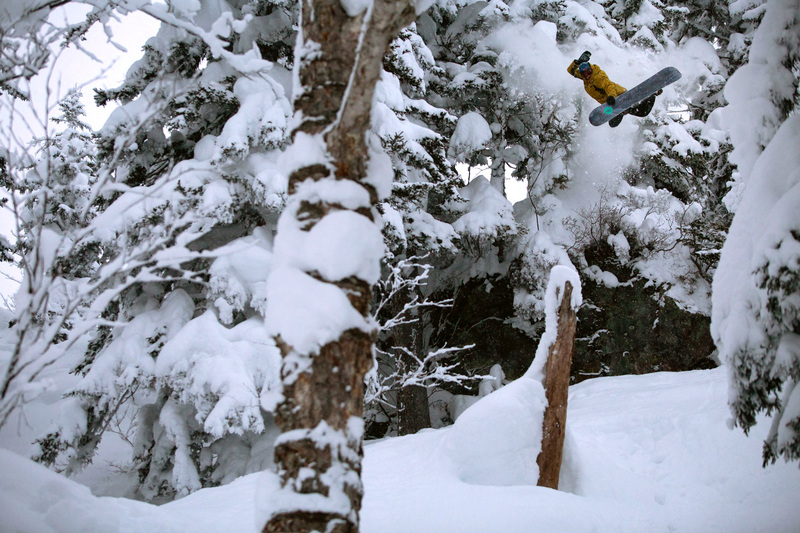 From the steep and deep trees of Japan to massive cheese wedge kickers of British Columbia, McMorris shows the world that he indeed has the chops to not only hold his own off-piste but to evolve backcountry riding with a jumper’s approach. Reigning Rider of the Year champ Bode Merrill sums it up perfectly, with, “Watching Mark session a park jump is mind blowing to say the least and to see him go from so many podiums to killing it in the backcountry to making his own movie was inspiring. It's crazy to see how much he does in a year.” Swiss master Nicolas Müller knows all too well that making the transition from the contest scene to the backcountry is a tough task and he says, “He is magic. Straight up. Just watch In Motion and you get a glimpse of his reality. Also, it’s beautiful to see him remain himself with all the hype.” Arguably one of the best all-around riders of all-time and former Forum 8er, Colorado’s Chad Otterstrom weighs in on Mark’s change of pace, as well, by saying, “He matched Travis Rice with his cheese wedge game in powder in his first year really focusing on getting out of the park,” while all-natural auteur Jake Blauvelt hints at Mark’s dominance in the coming years, claiming, “Sparky is on point these days and I have a feeling he's just getting warmed up!” All too often, contest riders emerge, dominate and then become irrelevant. That’s just the nature of that aspect of our sport, but it seems that mark’s ideology is switching gears and he’s thinking long term, which is an outlook not shared by many of his competitive peers, and one of the most influential backcountry badasses of all-time, DCP, attests to that mentality with a perfect quote about where Mark stands in snowboarding and where he’s headed, saying “I think that aside from the X Games double gold and the making of his film In Motion, where he absolutely kills everything, I truly like the guy’s attitude and passion and dedication to progression. And, the coolest thing is that he went to ride neck deep pow in Japan with Haakon and Danny Davis to train for the X Games. Then he won it! What a G!” And that’s really it. Mark’s not only a good rider, he’s a damn good kid, and even with the spotlight shining directly on him and the weight of the world on his shoulders, he’s going to have fun while riding his snowboard and as the years go by, there’s no telling what this 22-year old Canadian is capable of. Congratulations, Sparky. You are SNOWBOARDER Magazine’s 2016 Rider of the Year.